June 10, 2015 June 10, 2015 . 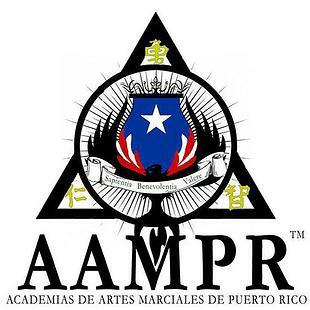 WAA congratulate AAMPR – Program Dux Ryu Ninjutsu in Puerto Rico with their great efforts within martial arts. 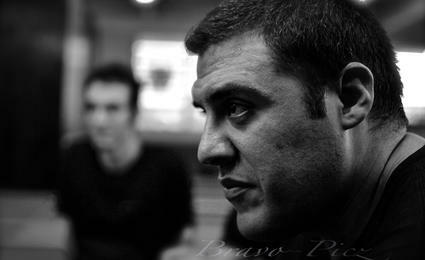 The head of AAMPR is Sensei Victor Suarez. In December 2001 Suarez opened his own school in Puerto Rico. He has created a hard program for Ninjutsu practitioners and enthusiasts. His program includes Dojo training mixed with unconventional outdoor training. Sensei Victor Suarez holds a national record in Puerto Rico in sport breaking; 8 cement blocks with palm strike. Beside that record he also a world title in the same category at the US Open Tournament of Martial Arts from 2013. 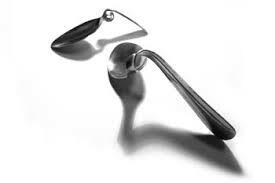 Enjoy this two short videos to understand what we mean.